Luna Lactation provides comprehensive support to families coping with feeding concerns. Our practice is a micro-practice. A micro-practice is a healthcare model in which a solo provider can focus on individualized, client-centered care since they keep their practice small. We only see one family at a time in an unhurried environment. Being a micro-practice allows us to provide continuity and high-quality, efficient care. Clients appreciate the ease of access they have when they need to reach the lactation consultant whenever questions or concerns arise. At Luna Lactation, we understand that feeding challenges are emotional and don’t always happen Mon-Fri 9-5! Prompt, personalized, mindful care is our goal and we hope you’ll appreciate the benefits of our micro-practice too! Luna Lactation & Wellness is committed to providing personalized, comprehensive support for all phases of lactation and beyond. We view lactation as a holistic process and respect each family’s unique health care beliefs. We strive to provide nurturing, clinical care so that each family can define their own feeding and wellness goals. All clinical care at Luna Lactation and Wellness is provided by our board-certified lactation consultant, oral motor assessment professional and wellness clinician, Melissa Cole. Melissa has been passionate about providing support since 2002. Melissa believes it is a great honor to to provide nurturing, quality care to families as they work towards their feeding goals. 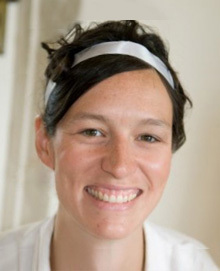 In addition to comprehensive lactation support, Melissa also works with families coping with unique feeding concerns impacted by prematurity, food allergies, lip/tongue tie concerns, oral motor dysfunction, complex feeding issues, low milk supply, and beyond. 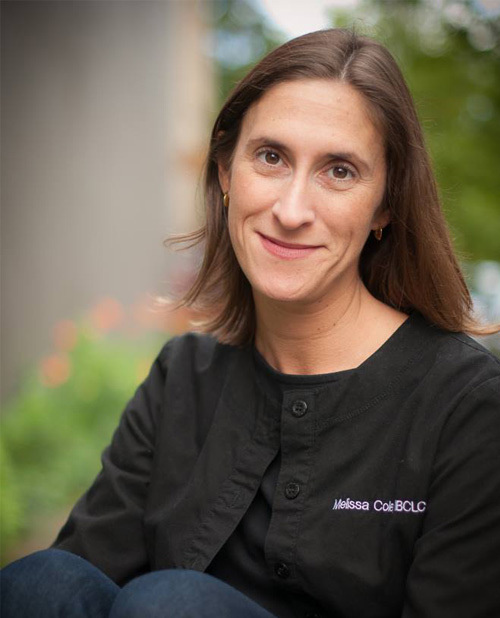 Read more about Melissa Cole, founder of Luna Lactation. Katie is a Portland native and has lived in or around Portland most of her life. In addition to working at Luna Lactation, she is also a certified labor doula, so it was a natural fit to work with Melissa in caring for new parents and new babies. She received a bachelor’s degree in Physics and Music from Pacific University, has worked on a cruise boat, in a book store, in a restaurant, taught at an outdoor school, and then for 10 years she worked at OMSI in sales and registration. In her spare time, she enjoys spending time with her husband and son, baking pies, singing in a choir, cooking, gardening, reading, hiking, and visiting farmer’s markets.